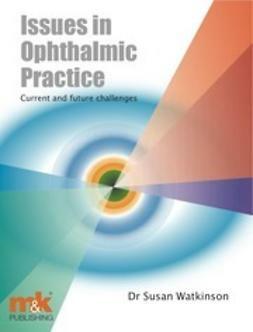 Paediatric care has changed dramatically in the last few years and this has affected the care and management of ophthalmic patients. 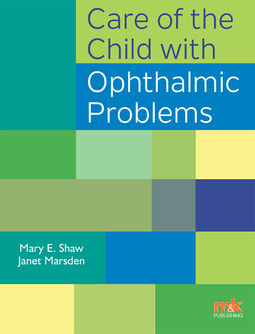 Babies and children with ophthalmic problems are often cared for by registered children’s nurses in specialist children’s hospitals. 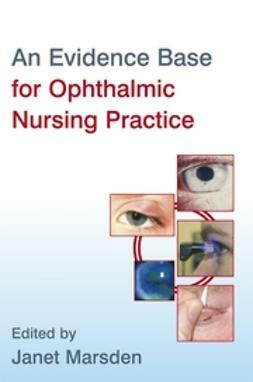 However, some of these nurses may lack the required ophthalmic knowledge and expertise. 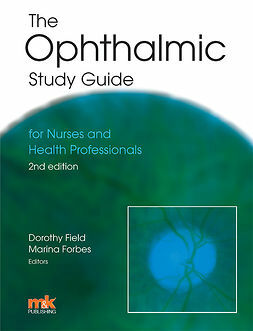 Likewise, paediatric patients are also often cared for in ophthalmic environments, where the ophthalmic nurses don’t necessarily possess the same level of paediatric knowledge as their colleagues in children’s hospitals. 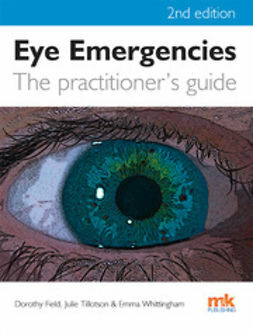 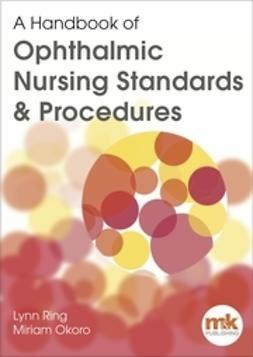 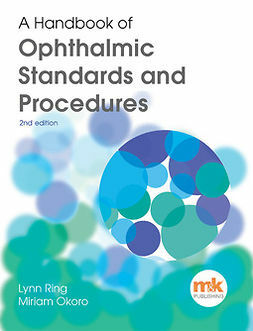 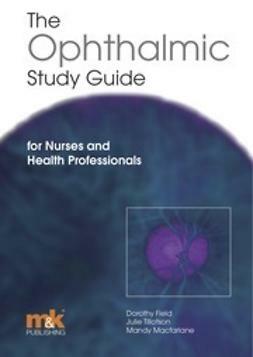 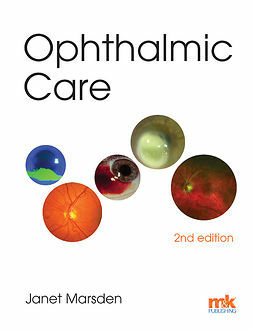 This useful, comprehensive book bridges the gap, presenting the core information required by both groups: paediatric nurses who care for ophthalmic patients, and ophthalmic nurses who look after children in their practice.